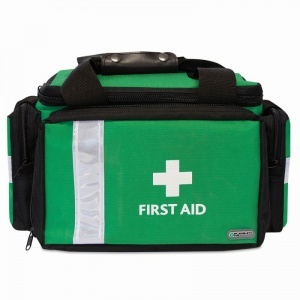 When working with sports teams at grounds or stadiums, it's important to have a kit that will accommodate a large number of people in case of injury. 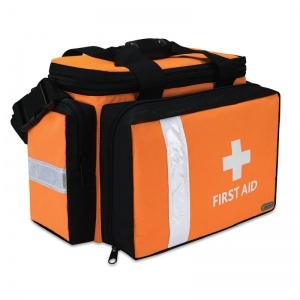 The Pursuit Pro Stadium Sports First Aid Kit is the ultimate choice in first aid kits for sporting organisations. What Can You Expect to Find in the Pursuit Pro Kit? 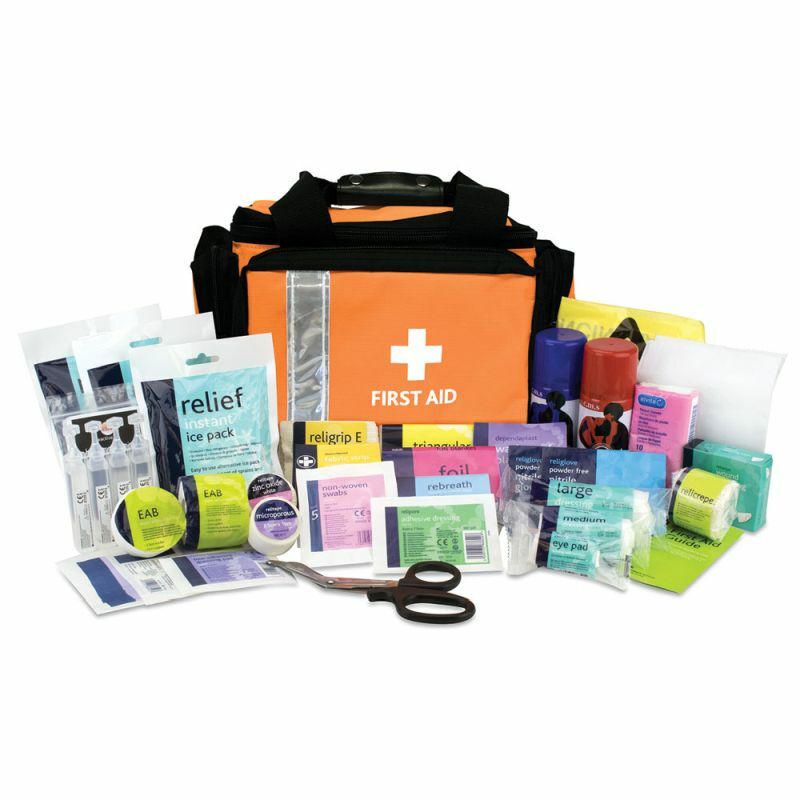 The kit comes in a large bag with many different recognisable compartments to organise all 92 first aid materials, for fast product selection in an emergency. The bag comes complete with carry handles and a reflective shoulder strap for easy transportation. The Pursuit Pro Stadium Sports First Aid Kit is usually dispatched via First Class Royal Mail and delivery should be within 1 to 3 working days.